Reiki is a technique for healing, stress reduction, chakra balancing and relaxation. It is is based on the idea that life force energy flows through us and is what causes us to be alive! If a person's "life force energy" is low, then they are more likely to get sick or feel stress, and if it is high, they are more capable of being happy and healthy. 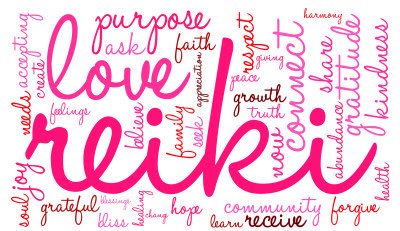 The word Reiki is made of two Japanese words: Rei - which means "Universal" and Ki which is "life force energy". So Reiki is actually "universal life force energy." A Reiki session can feel like a relaxing radiance that flows through and around you. Reiki treats the whole person including body, emotions, mind and spirit creating many beneficial effects that include relaxation and feelings of peace, security and wellbeing. Reiki also clears and balances your chakra energy fields, which can result in profound healing and the restoring of a person’s strength and vitality. Many have reported miraculous results. Reiki is a simple, natural and safe method of holistic healing and self-improvement that everyone can use. It has been effective in helping many known illness and maladies and always creates a beneficial effect. It works in conjunction with all other medical or therapeutic techniques to relieve side effects and promote recovery. Reiki is not a religion. It has no dogma, and there is nothing you must believe in order to learn and use Reiki. In fact, Reiki is not dependent on belief at all and will work whether you believe in it or not. Because Reiki works with your life force energy, many people find that using Reiki puts them more in touch with the experience of their spiritual beliefs rather than having only an intellectual concept of them. 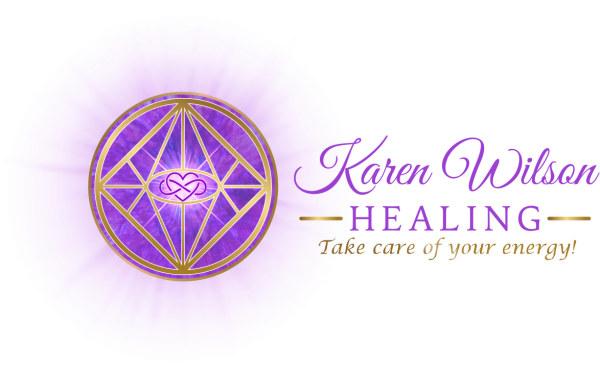 Karen Wilson owner of Karen Wilson Healing, LLC is a Reiki Master/Teacher and has taught more than 100 people to use Reiki in the Corpus Christi area. She has worked with hundreds of clients from across Texas since January 2013.